Joy app for free recharge! First of all download and install Joy app from Google Playstore by Clicking here. Now, after installing the app register your number by verifying the OTP Password. As, Joy app doesn’t automatically verify numbers, you can thus earn unlimited recharge by Joy app if you have multiple SIM cards by installing android emulators and getting Joy app in it. Besides giving recharges for completing offers Joy app also gives money for referring your friends and the payout too is good there too! 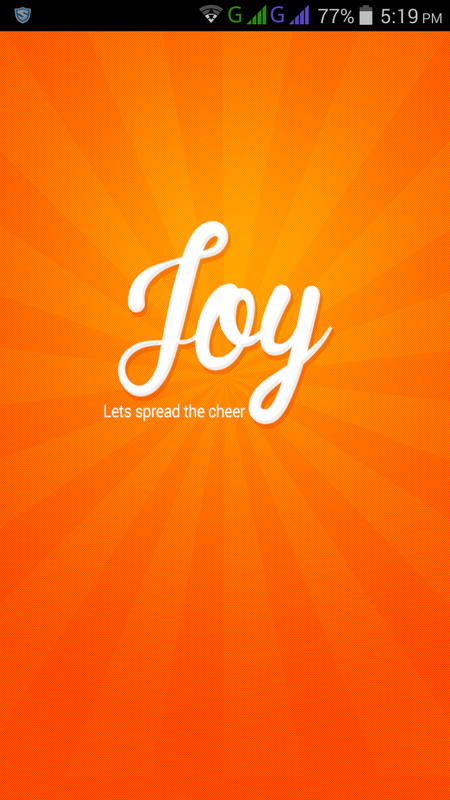 – Rs.10 per friend referred who installs Joy app. Besides, using the money earned for free Mobile recharge you can also use the money for getting Free DTH recharges! Also, the recharge request is processed in real-time and recharge too are sent instantly! Click here to download Joy App from Google Play Store.